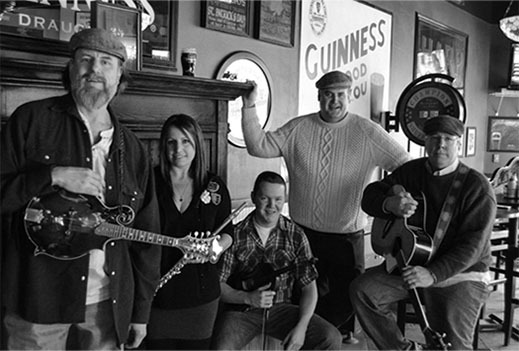 In the spirit of their heroes – The Clancy Brothers and Tommy Makem – The Chancey Brothers sing all your favorite Irish pub songs, ballads, and rebel tunes. 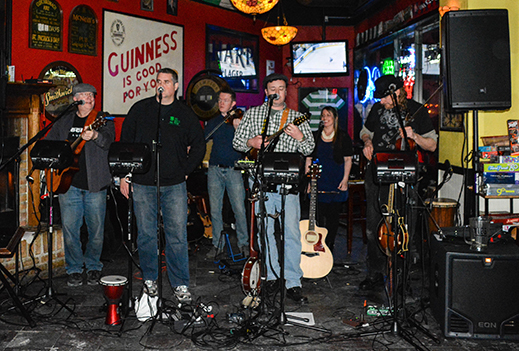 Adding in favorites from almost every Irish artist you can think of (such as Christy Moore, Saw Doctors, Wolfe Tones, etc. 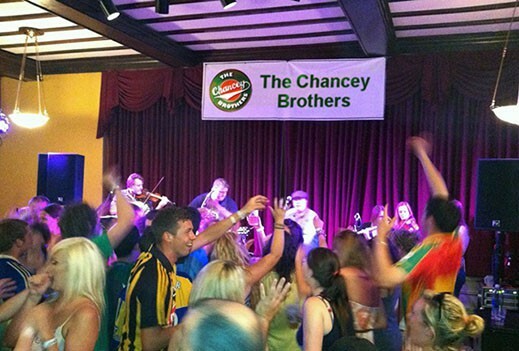 ), the Chanceys are a lively act for any occasion. 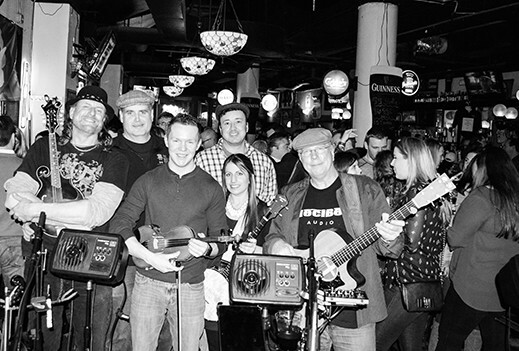 Regular performers at the finest Irish pubs throughout Chicagoland and the Midwest, the band makes fans and friends wherever they go. Featuring guitars, vocals, mandolin, fiddles, flute and whistle, The Chancey Brothers always liven up a party and if you are lucky they might even throw in a little rock and roll! 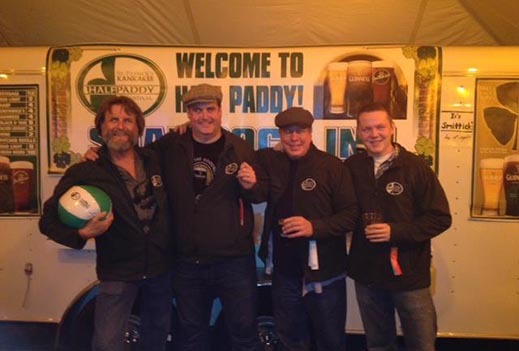 The Chancey Brothers have been playing around Chicagoland since 2001. Starting with a shared love of the Irish pub songs, the Chanceys went out and began sharing that love with audiences in Irish pubs all over. 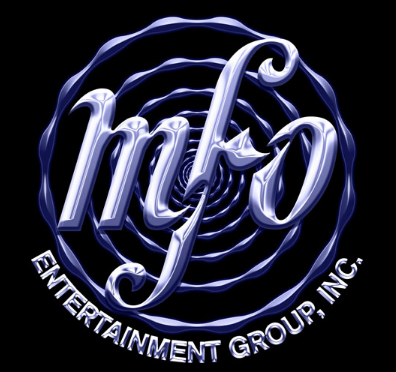 Over time, they began adding other types of music to their repertoire – covering favorite rock and country songs and basically anything that the Brothers enjoyed playing themselves. While the core of their performances is still based on the Irish songs, the band can morph itself easily to embrace any party. They’ve played weddings, festivals, smoky dive bars, 90th birthday parties, block parties, anniversary parties – you name it! In true Irish fashion its all about laughter and song, and they’ve yet to find a party that they didn’t enjoy! What is 80 − 79?